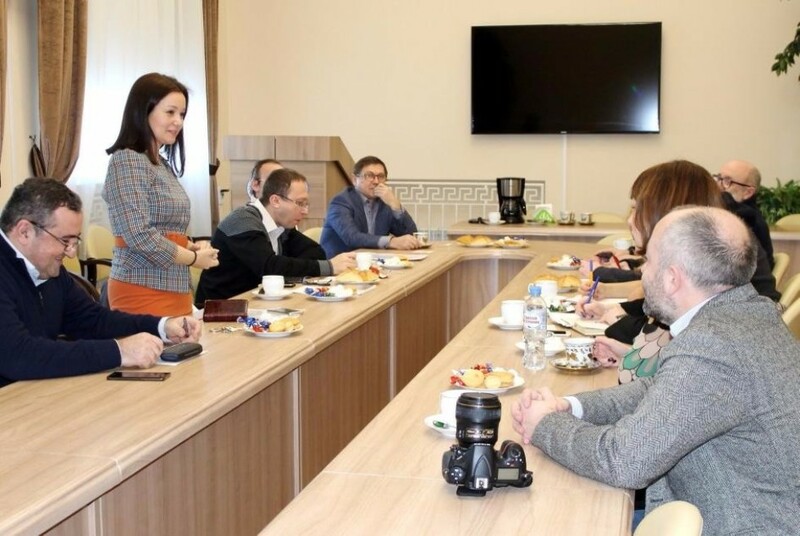 President of Rusfond Lev Ambinder and his colleagues visited the Institute of Fundamental Medicine and Biology. The two sides kicked off their cooperation in February 2016. The University is now an active participant of the National Bone Marrow Donor Registry program. The registry currently has 63,722 entries. 130 transplants have been made thanks to the registry so far. This visit included further negotiations that touched on palliative care for children, psychological help for affected families, and creating a biobank of cells from orphan diseases. 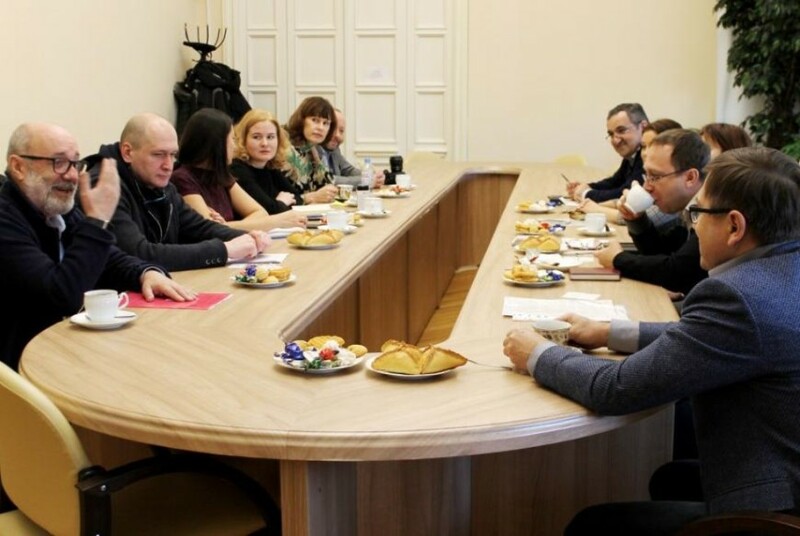 The establishment of the separate Kazan Bone Marrow Donor Registry was also discussed. 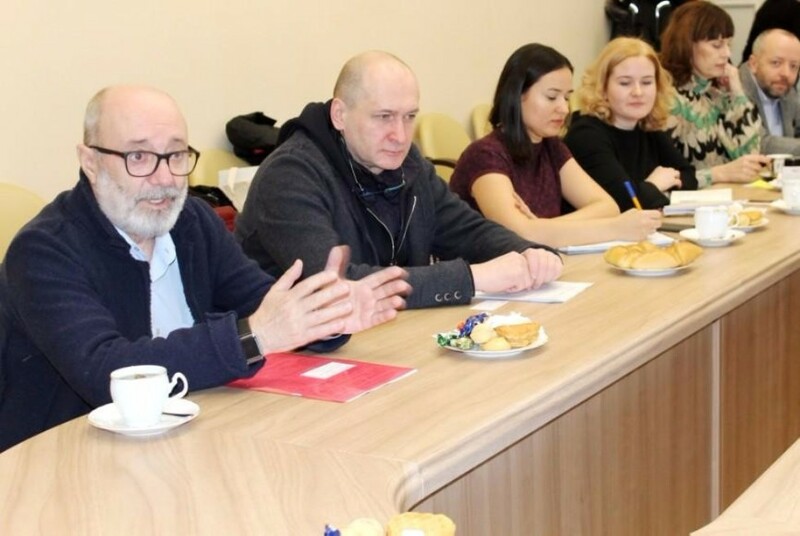 This initiative is supported by the city and the Republican government, as stated by the Minister of Health of Tatarstan Adel Vafin during the meeting with Rusfond on January 31st. The guests also toured the University Clinic, the KFU-RIKEN Lab, and the KFU Biobank. They all will be the participants of the project. The Gene and Cell Technologies Lab, headed by Albert Rizvanov, currently provides the necessary technological support for the registry. 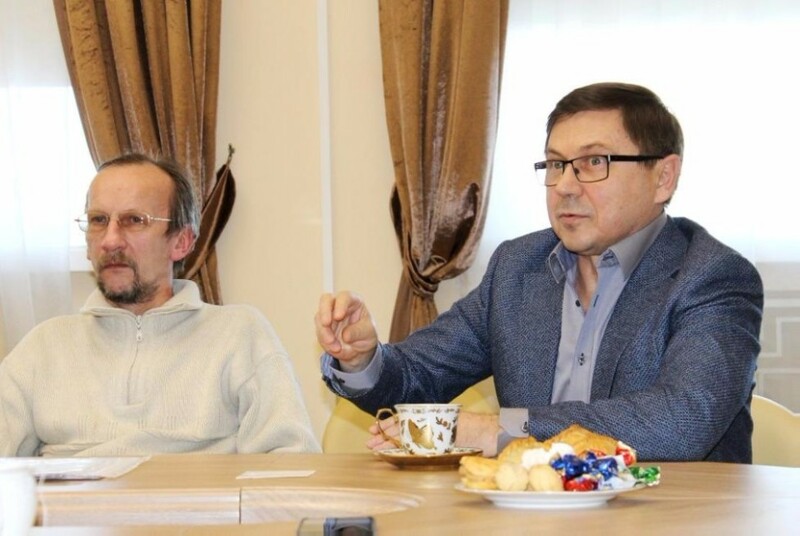 KFU plans to assist in at least a thousand new registry entries in Tatarstan. Rusfond concentrates on this project because the Russian share of global donorship database is still very small – 63,722 compared to 5 million in the USA or in Germany. The relevant genetic research, co-sponsored by the two sides, is also important. As Dr. Rizvanov said, HLA types can determine the severity of different symptoms in patients as well as the specifics of their immune response to transplants. This needs to be explored further.